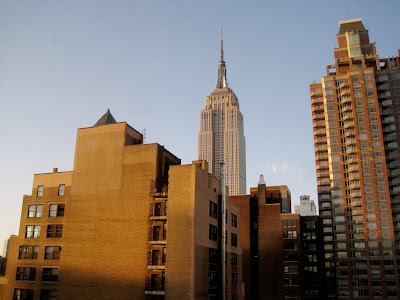 My Urban Body: Six Months In NYC! Celebrating a city that I have called home for six months...not all days have been easy, but they have all been mine. And I love them.